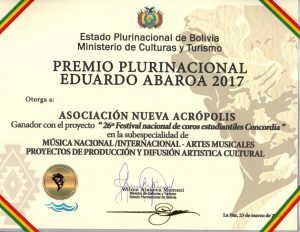 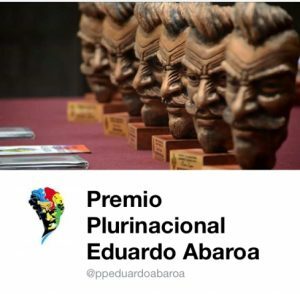 The Ministry of Culture and Tourism of the Plurinational State of Bolivia selected as winner of the “Eduardo Abaroa Plurinational Prize” in the category of Projects of Cultural Artistic Diffusion and Production in the specialty of National/International Musical Arts, the 26th National Festival of Student Choirs “Concordia” organized by New Acropolis. 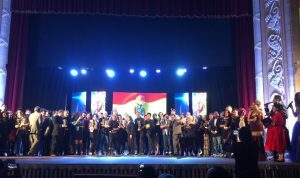 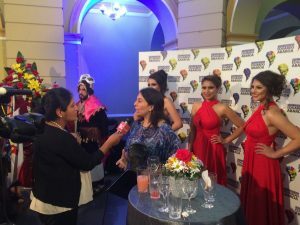 The awards ceremony was held in the capital of the country, the city of Sucre, at the historic Mariscal Sucre Theater in the presence of Minister Wilma Alanoca and other authorities who gave the statuettes and diplomas to the awardees. 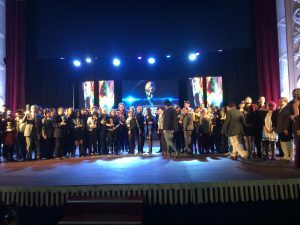 It was a night whereby various artists, researchers and journalists came together to receive recognition for their work.